Posted on 20, March 2019 by EuropaWire PR Editors | This entry was posted in Automotive, Aviation & Aerospace, Electronics & Machinery, Energy, Gas & Oil, Industrial, Netherlands, Pharma & Biotech, Small Business, Technology, Transportation & Logistics and tagged air bearing, air caster, air cushion vehicles, distribution, equipment, heavy, industry, INNOVATION, Jeroen Schouten, luftkissen, machine skate, Manufacturing, moving heavy loads, network, Paul Jakse, regional manager, Schouten, solution, transfer cart. Bookmark the permalink. Jeroen Schouten, Regional Manager Europe, AeroGo, Inc.
SEATTLE, WA, United States, 20-Mar-2019 — /EuropaWire/ — AeroGo, Inc. is pleased to welcome Jeroen Schouten to the position of Regional Manager for Europe. 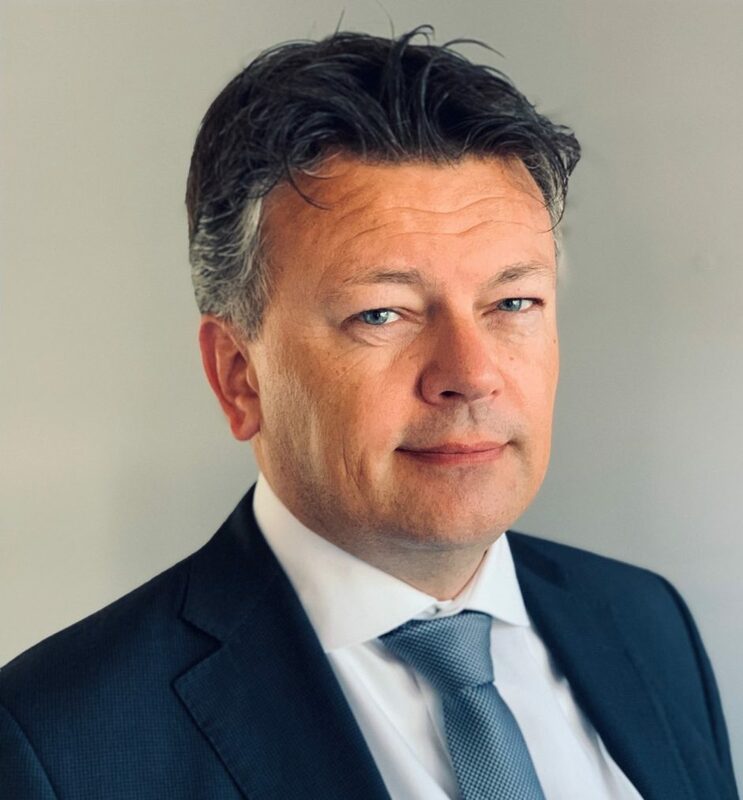 Jeroen’s considerable expertise in aviation, aerospace, manufacturing and high-tech will serve him well as he focuses on growing and maintaining partnerships and increasing overall awareness of AeroGo product offerings that solve challenges inherent to moving heavy loads. Jeroen will represent AeroGo air bearing products, air cushion vehicles, and wheeled transfer carts. He will also manage the distributor network in the EU.